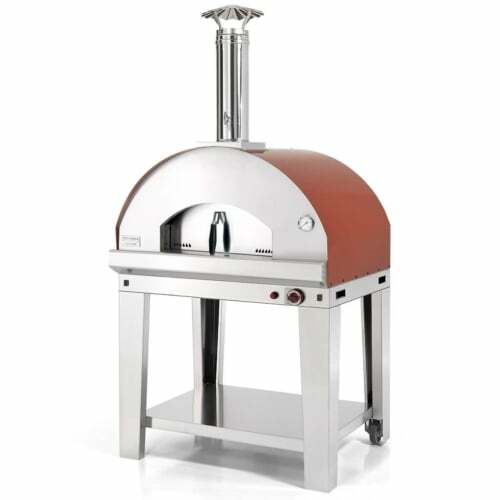 Like its smaller cousin, the Margherita, the Mangiafuoco was designed from the ground up to cook perfect, Italian-style pizza. 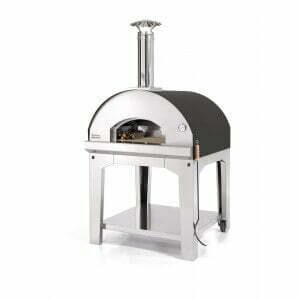 But its larger dimensions give you added capacity to prepare meals for extended families and larger events. 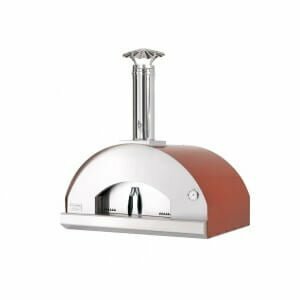 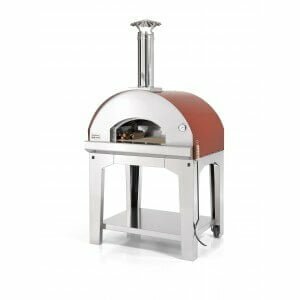 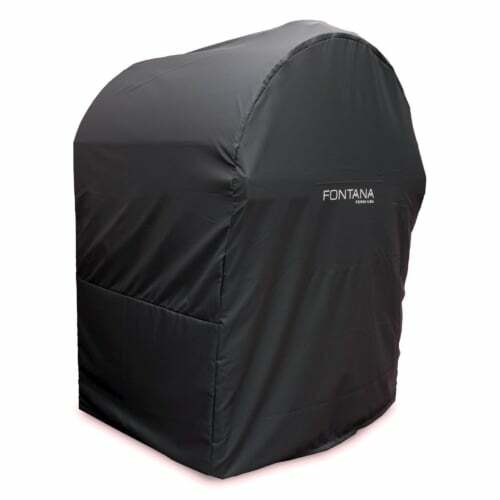 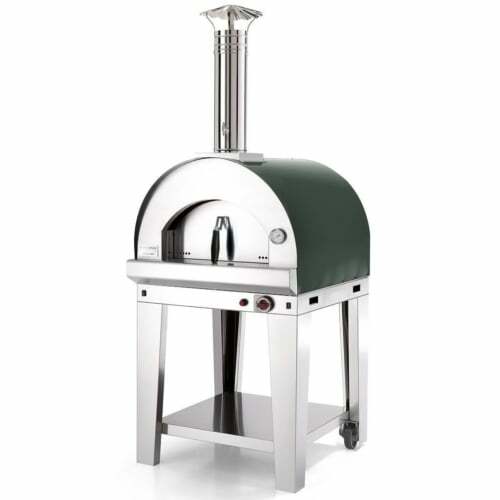 And because it bears the Fontana name, you can feel confident that the Mangiafuoco will be easy to set up, easy to maintain and will perform flawlessly for years.